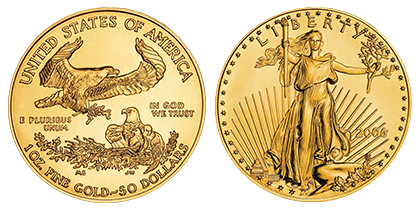 The beauty and power of America, captured in the graceful Striding Liberty design by Augustus Saint Gaudens for the 1907-1933 $20 U.S. 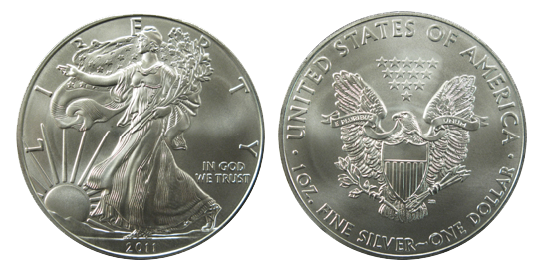 Double Eagle gold coin is the basis for the American Gold Eagle coin. 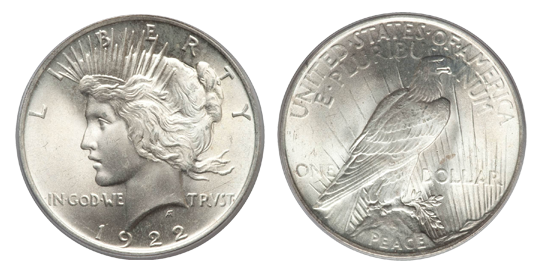 The reverse depicts a nest of American eagles signifying the strength and security of American families. 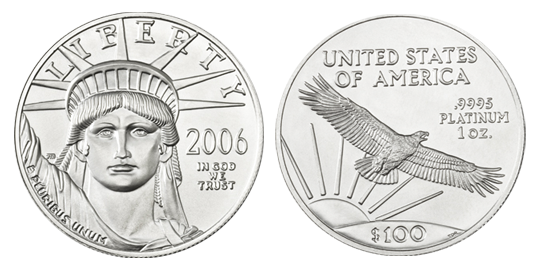 The quality and purity are guaranteed by the U.S. government, and by law, only gold mined in The United States is used in the minting of American Gold Eagles. 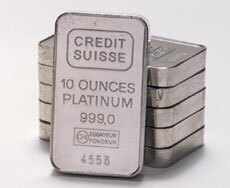 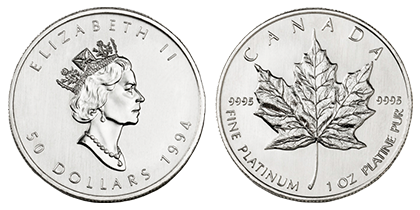 Since its introduction in 1986, its four sizes, 1 oz., ½ oz., ¼ oz. 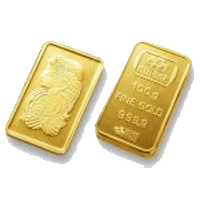 and 1/10 oz., have become one of the world’s most widely traded gold bullion coins.